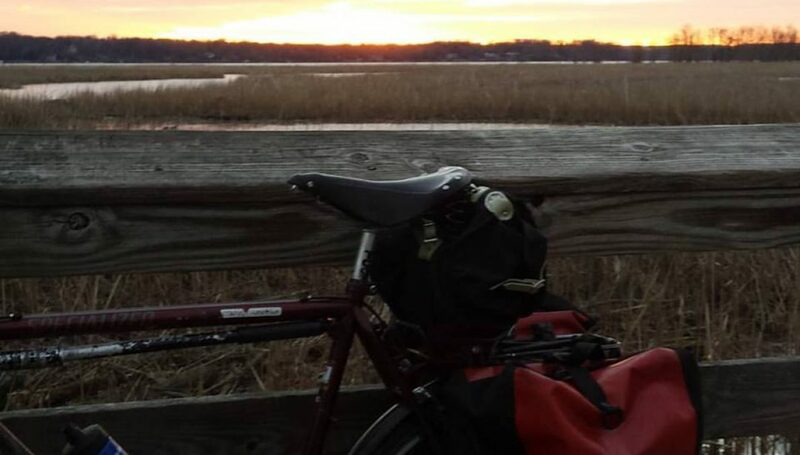 Posted on April 1, 2019 by rootchopperPosted in #bikedcTagged bike touring, mileage, planning. Did anyone ask where that Bryce fella was at Nats Park? Hope you get good weather for long rides this month. When you were touring down to Florida did you reserve your campsites or hotels way in advance or just when you got there? Pretty much when I got there. I ran the risk of getting caught without (as happened on my last day before Portland OR). But I also landed a few last minute gems like the B&B on the space coast. Warmshowers hosts typically need a day or two notice.